Jade came to us at the beginning of her entrepreneurial journey. 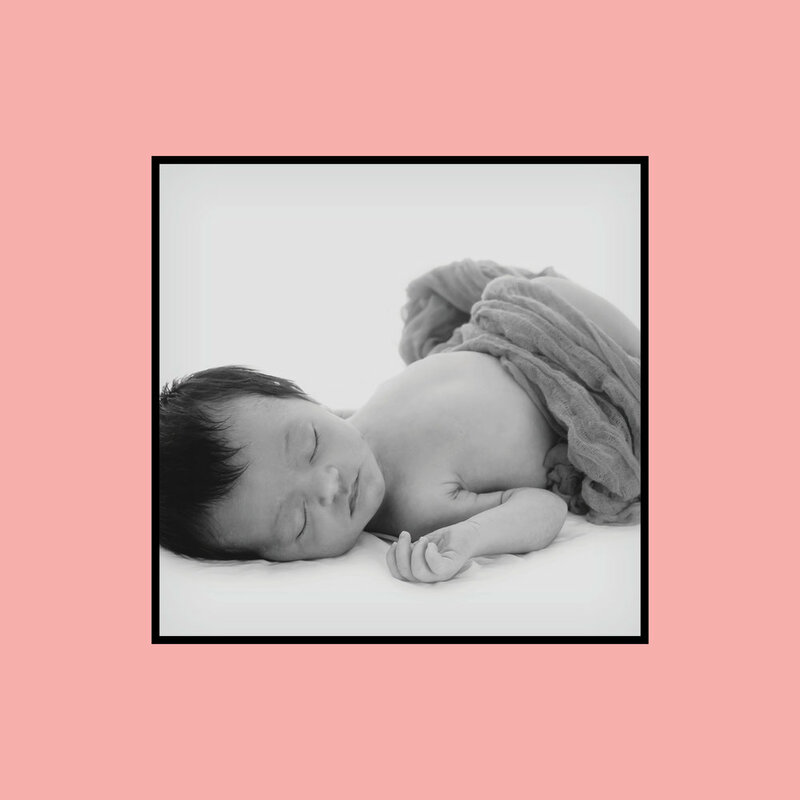 First introduced to the world of Sleep Consultancy as a result of her own challenges with her daughter Myla, Jade quickly became fascinated by the impact sleep has on a child’s health, development and wellbeing, and furthered her education by becoming a certified Infant and Child Sleep Consultant. It was then that Jade approached us to help bring her business to life. 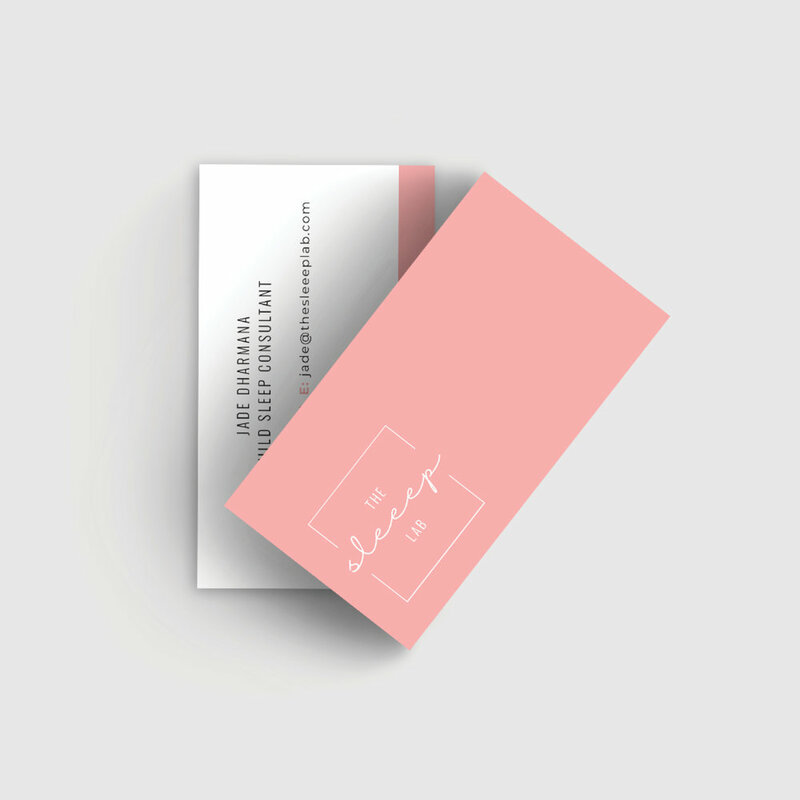 We worked with Jade to creating an elegant and minimalist identity which not only reflected the quality of her service but which also embodied her personality and style.